Our talented toolmakers will machine single prototype parts or complete production runs depending on your needs. 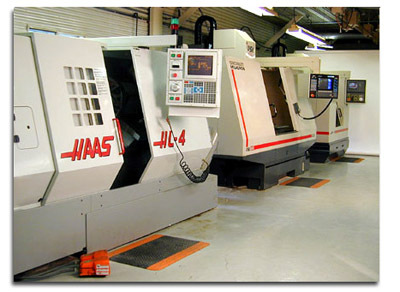 Haskell Machine has two vertical CNC mills as well as a CNC turning center. Our machines are directly connected to our CAM station for quick programming. The mills have 21 slot tool changers so complex parts can be completed with minimal setup time. The turning center has a twelve position turret to help in the machining of your parts. 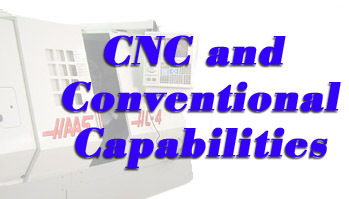 Conventional equipment includes milling machines, lathes, grinders and inspection and welding equipment which, along with the CNC equipment allows Haskell Machine & Tool to produce almost any part. Contact us to discuss your project.